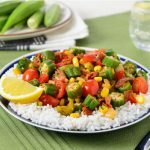 Simple dishes like these make a perfect addition to your weekly dinner rotation. 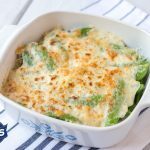 With only 5 minutes to prep and about 15 minutes total to cook, oven roasted sugar snap parmigiano is a delicious way to add more veggies to your dinner. Heat oven to 450°F(230ªC). 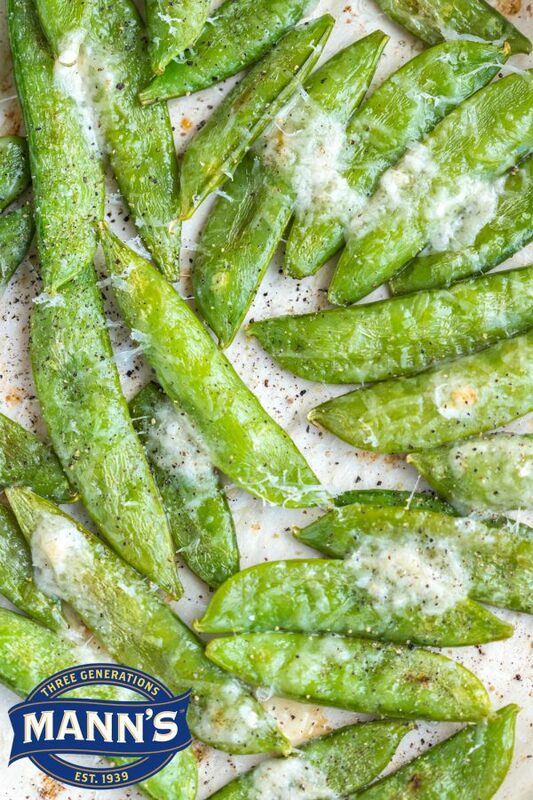 Spread Mann’s Stringless Sugar Snap Peas in 13″x9″ baking pan and drizzle with olive oil. Sprinkle with salt. Toss to coat. Roast 10 minutes. Remove from oven and sprinkle cheese evenly over the top. Return to oven and roast until cheese melts, about 3 minutes. Add more salt and pepper to taste. Serve.